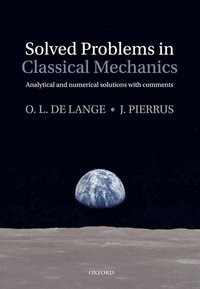 Apart from an introductory chapter giving a brief summary of Newtonian and Lagrangian mechanics, this book consists entirely of questions and solutions on topics in classical mechanics that will be encountered in undergraduate and graduate courses. These include one-, two-, and three- dimensional motion; linear and nonlinear oscillations; energy, potentials, momentum, and angular momentum; spherically symmetric potentials; multi-particle systems. Rigid bodies; translation and rotation of the reference frame; the relativity principle and some of its consequences. 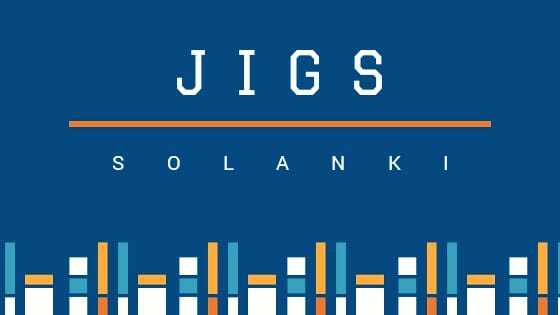 The solutions are followed by a set of comments intended to stimulate inductive reasoning and provide additional information of interest. Both analytical and numerical (computer) techniques are used to obtain and analyze solutions. The computer calculations use Mathematica (version 7), and the relevant code is given in the text. It includes use of the interactive Manipulate function which enables one to observe simulated motion on a computer screen, and to study the effects of changing parameters. The book will be useful to students and lecturers in undergraduate and graduate courses on classical mechanics, and students and lecturers in courses in computational physics.